Software as a Service aka SaaS – take my words, this term is going to be the next big thing in coming years for businesses across the globe. Just to give you a preview of what’s the future is going to be for SaaS Platform Businesses, take a look at the below statement by Scott McNealy former CEO of Sun Microsystems. “We believe we’re moving out of the Ice Age, the Iron Age, the Industrial Age, the Information Age, to the participation age. You get on the Net and you do stuff. You IM (instant message), you blog, you take pictures, you publish, you podcast, you transact, you distance learn, you telemedicine. Very soon, there will be SaaS applications – that would adhere and help businesses in driving important work functions within minutes. 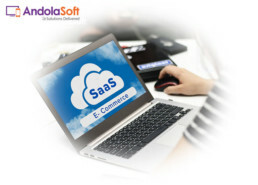 SaaS is continuously offering features to increase the efficiency and free-hand accessibility of application for your business needs as compared to traditional web applications. More than 86% IT product users or consumers are gathering information from social media and other sources to mark the final buying decision. When [SaaS customers] need a solution, they do some online research, maybe ask a colleague, try the solution or watch a demo, and then buy. The whole process might take a few days, maybe a few hours. There is no long, drawn out sales engagements, RFIs and RFPs, head-to-head “bake-offs,” contract negotiations, blah, blah, blah. Customers find it, they see it, they like it, they buy it. Done. 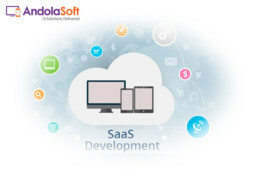 As a SaaS product and application Development Company, we have been continuously interacting with users who are interested to start with, SaaS application development or going to use a SaaS Based Application but they have some important questions (which some you might also have in mind!). Today I am going to describe you the top much-needed FAQs for new SaaS users before adopting any SaaS application. Software as a Service is the method of software delivery over internet and anyone can access these data with any device with internet connection. The software vendor manages the code, server, database and security part of application. A User or Company do not have to invest anything with hardware and infrastructure. SaaS applications are compatible for remote access through web and the pricing model of these apps are very less as compared with traditional on-premises software. Choosing the right platform entirely depends upon you and your business requirement. In the past, cloud applications struggled to manage complex business data and decisions. Now the things are very different – the SaaS platform has evolved to be better at managing business functionalities. 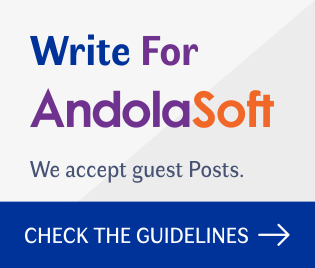 At Andolasoft, we live as a daily-business-routine in building powerful and smart SaaS based application for customers ‘n’ businesses all around the world. We have always suggested our clients – that, for their businesses they should always start with SaaS Applications to reduce upfront expenses. 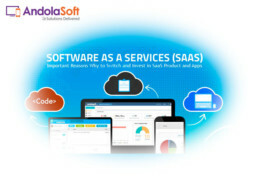 SaaS applications are improvising with great user experience from last couple of years and providing greater level of robust functionality that you find in your traditional on-premise systems plus, SaaS applications are cost effective. 3.Is it new platform to Adopt? In 1990 with the concept of cloud computing-a shared resource of computing power, web-based companies had started providing web technology support as SaaS. In the beginning, enterprise did not go for it (as they did not believe in it) but with the help of subscription licensing model SaaS companies were able to grow their customer and revenue by providing user-friendly interface and cost-effective software solutions. 4.Can I Customize SaaS Application? Well this is the beauty of SaaS applications – as it is very easy to fit into your business with a SaaS consultant. User or buyer can change the look and feel of the program and modify specific areas as per their requirement. With the growth of SaaS market, SaaS application development companies are developing customized plugins to simplify your work. So that you get to choose which way, you want to use the application. You sign the service level agreement (SLA) that guarantees that you get data ownership, security of data and data maintenance schedules from your SaaS vendor. 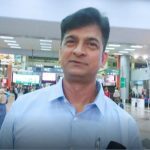 Buyer has to ensure himself as the owner with SLA agreement. In most of the contract vendor provides all necessary access to buyer at the time when vendor goes out of business and guarantees that you own that data. Security of data sits at the top of the most important factors for every business especially when you are managing it with a SaaS and giving out all your important information to third party vendors for maintenance. Companies with large number of data set must consider about this. SaaS vendors are investing more and implementing high security systems, backup and maintenance for all (small, medium and enterprise) level businesses to make sure your data is safe and secure. The SaaS vendor prepays their data center hosting company to safeguard your data to be accessible when the vendor goes out of business. With service level agreement (SLA) you can export your data from the data center provider as a standard practice and the vendor will help you in migrating your data. It is all part of the agreement and it is understood. 8.What about OS Compatibility and Limitations? With advanced features, SaaS applications are getting compatible with multiple operating systems and with all the popular browsers to work with the SaaS applications. Mac users are also getting happy to run SaaS applications. SaaS applications speed always depends on good Internet connection (naturally as it’s a SaaS), which is the only limitation but not if you have a good bandwidth. 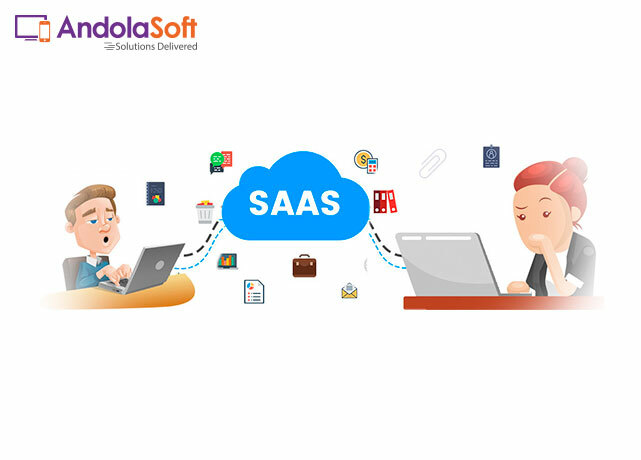 For this reason,SaaS vendors have also developed functionalities that let’s the application to work offline as well as using technologies that make application even more lighter to work fairly well whenever you experience a bad connection. 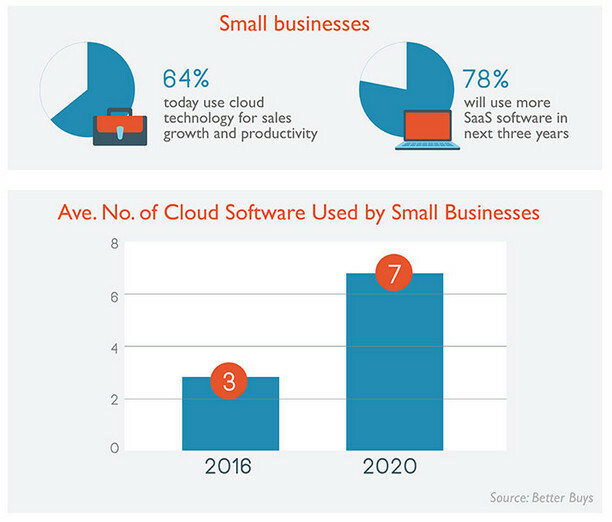 9.What is the difference between SaaS and Cloud Computing? Cloud is a set of complex technology infrastructure. It is the collection of computers, servers, and databases that are connected together, so that user can lease access to share the combined power. Cloud computing is changeable so that buyer can dynamically increase or decrease the operational power. 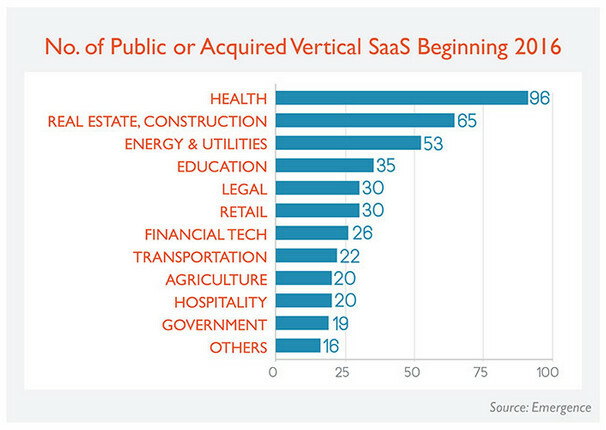 SaaS in the other hand are commercial software applications, which can be delivered through cloud. SaaS applications are easier, faster and less expensive compared to traditional on-premise applications. Private cloud retains all the infrastructure technology to run a public cloud in its own premises. User can access all the features and functionalities without sharing the computing power with the public except to its own company users. Private cloud are workable option for large enterprises who do not want to share their information publically. SaaS is the future and businesses are going to link it to their core operations for saving time, finance, resource outage and taking decisions faster. Though, I have tried to place in those questions that we generally get asked from our clients before they go on to build their own SaaS platform or need advice to get started with one of our own Project Management & CRM SaaS Applications. Our team of 100+ experts are always available if you got any questions or just need a SaaS specialist’s advice. Have a great time in using your next SaaS product.